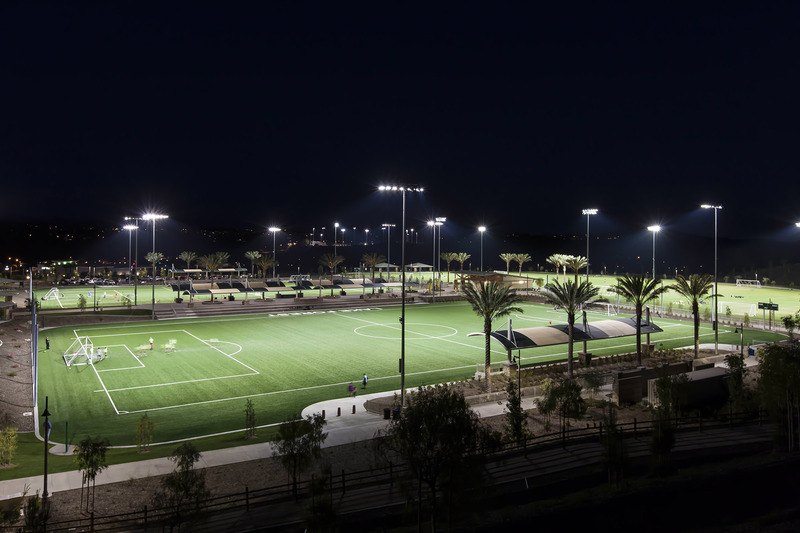 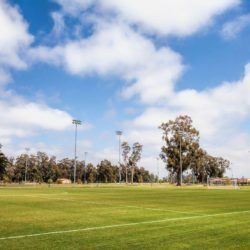 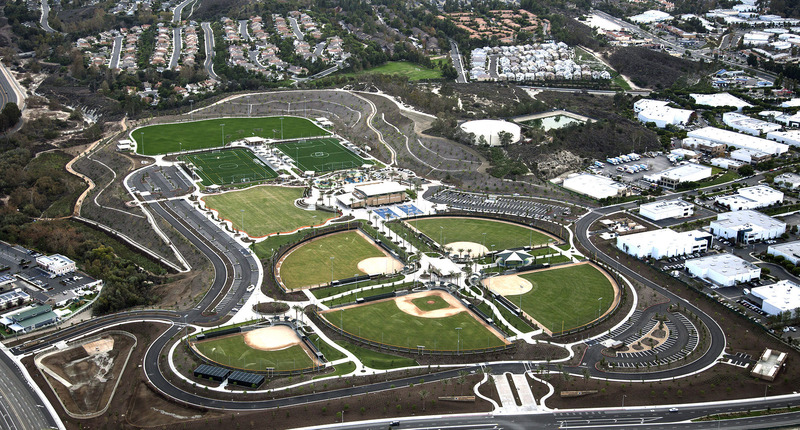 Lake Forest Sports Park is one of the largest sports parks in Orange County. 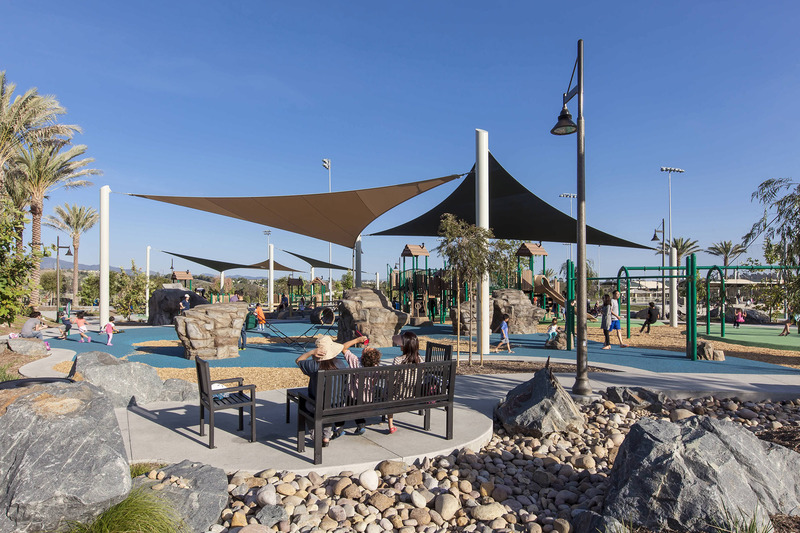 The park includes the acquisition and compilation of four separate parcels of land totaling 100 acres. 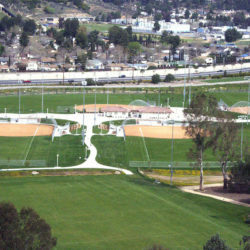 The park itself covers 86.2 acres with 57 acres of terraced pads devoted to sports field uses. 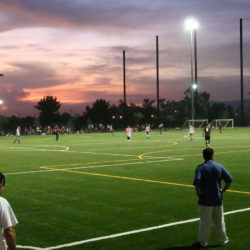 Recreation elements include five ball fields, two basketball courts, all inclusive tot lots, two restroom/concession buildings, batting cages, two synthetic soccer fields, 230,000 square foot natural grass area capable of multiple field layouts for tournaments/events, as well as an exercise par course. 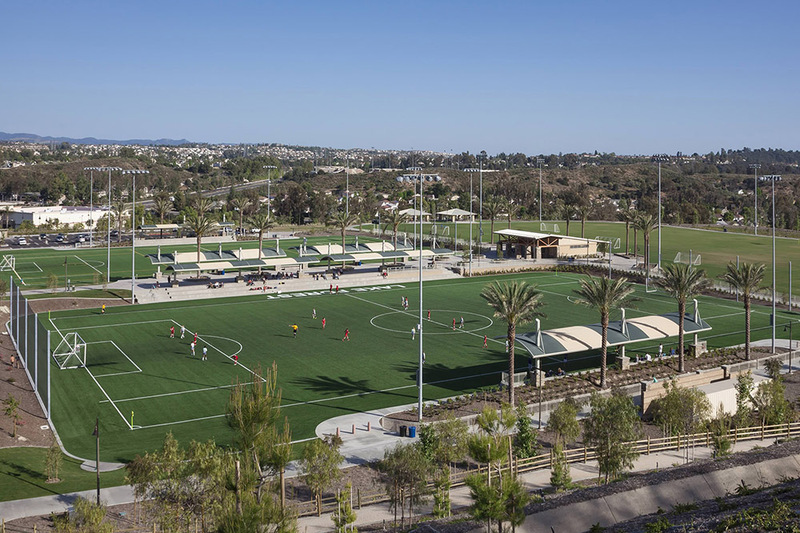 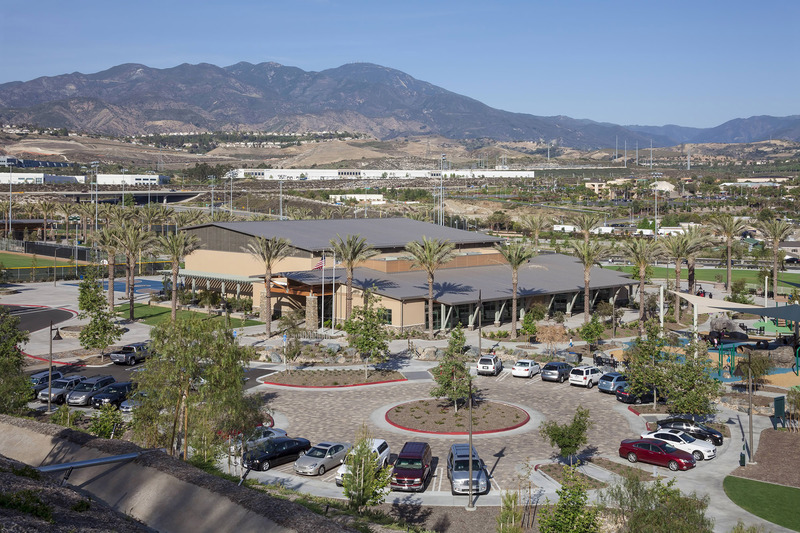 The sports park also includes a 25,000 square foot Community Center as well as a stage area and support infrastructure throughout a 100,000 square foot natural grass area programmed for large community events. 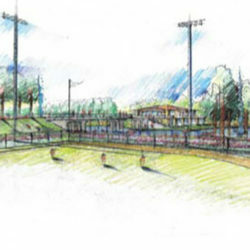 Sustainable and fiscally responsible design elements have been integrated into the park’s design. 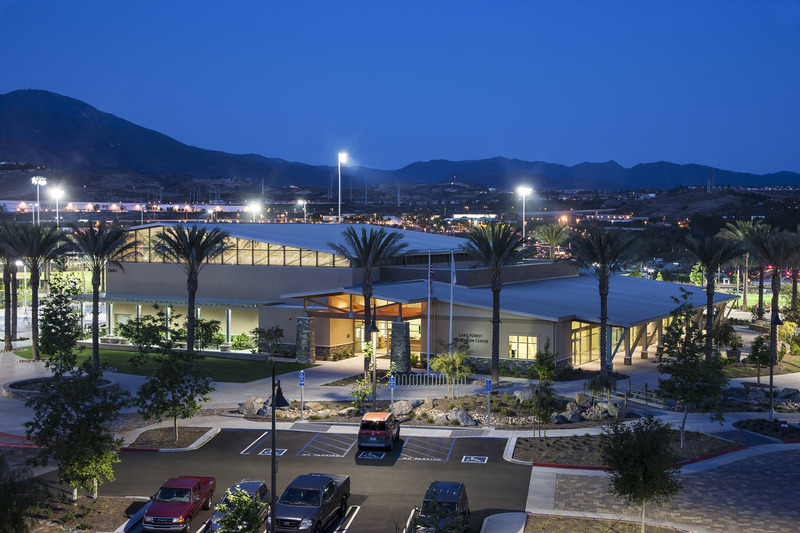 Recycled water is used in the restroom buildings reducing the demand on potable water. 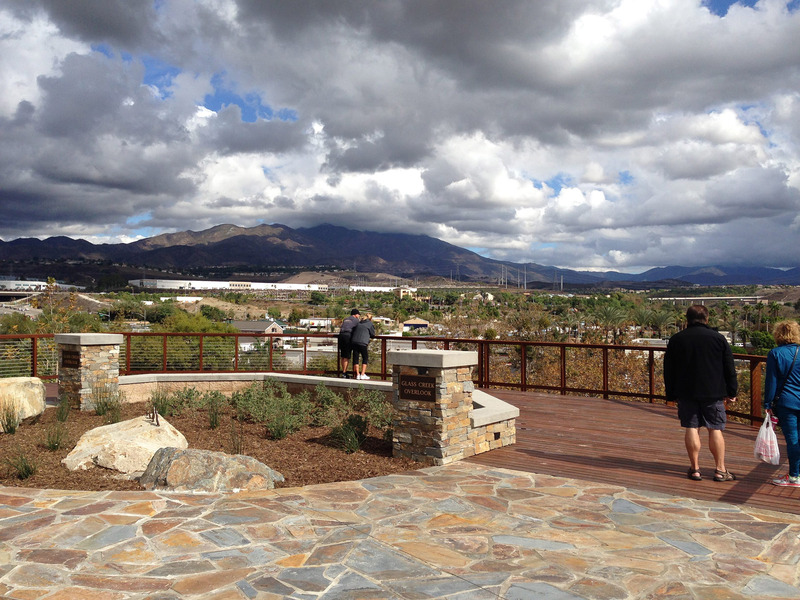 The natural hydrologic function of Glass Creek has been preserved, and landscape buffers and bio-retention areas protect the water quality of the stream by treating and filtering storm water runoff before it enters Glass Creek. 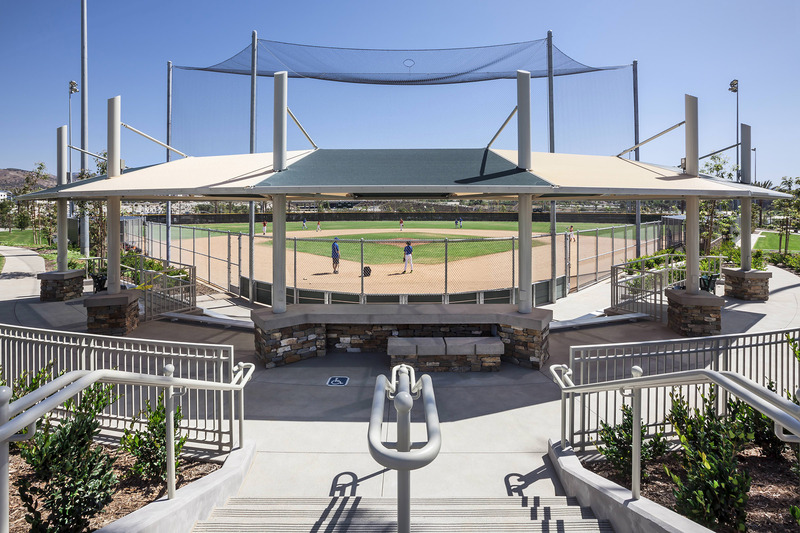 View the 3D model and fly-through video of the sports park created by RJM Design Group.